It has been all hands on deck in IGOO HQ for the last couple of months as we prepared to launch our biggest Magento Commerce site to date. With 11 countries and currencies on a single platform, we’ve had our work cut out for us but we’re very proud and pleased to announce that Killer Ink Tattoo, version 2 has just gone live. Killer Ink Tattoo is an online superstore selling tattoo equipment and supplies. They cater for a wide customer market and supply to some of the world’s best tattoo artists. Since it’s conception, the young company has seen extremely rapid growth with expansion into European markets and are now considered Europe’s leading supplier of tattoo equipment. 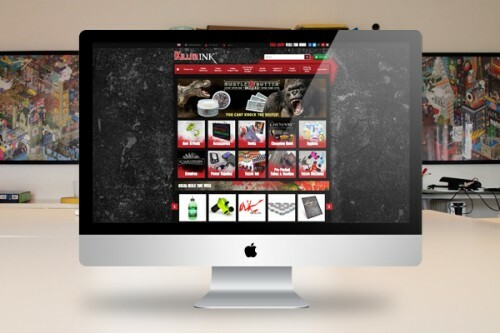 With an ever-growing product range and customer base, Killer Ink Tattoo needed a new website, which was easy to navigate, with clear categories and an effective search facility. The site needed to reflect their established company branding and visually appeal to their target market. With all 11 European sites operating under separate domains and with individual databases, customer and stock management was a huge issue which impaired the functionality of the site. Launched this week in version 2, the new Killer Ink Tattoo website has seen their portfolio of country-specific ecommerce websites move into one powerful Magento Commerce installation. The new multisite now accommodates all 11 countries, with scope to include more as their territory expands. 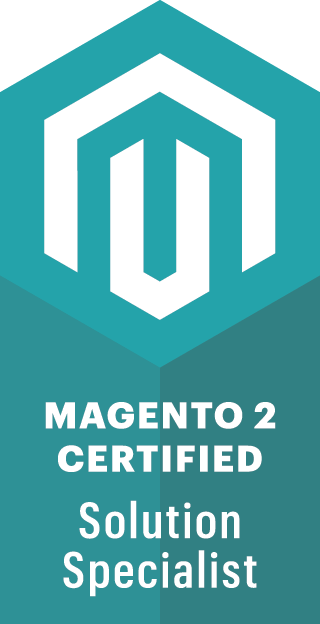 All domains, products, orders, shipping rules, languages, currencies and customer records are managed through a single Magento Commerce platform, with each country’s domain easily accessed via the drop down menu at the top of each page. 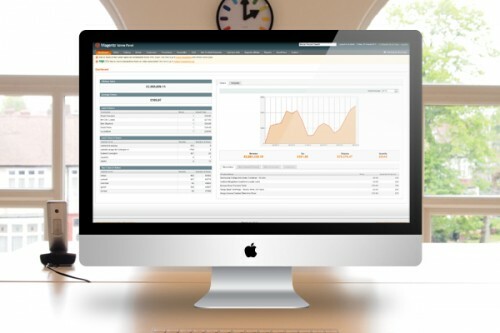 All EPOS and stock control is now integrated to allow for greater efficiency in site administration and to improve internal order processing and fulfilment. Catering for 11 major European languages and domains, Killer Ink Tattoo process a large volume of daily orders and enjoy a high customer retention rate. 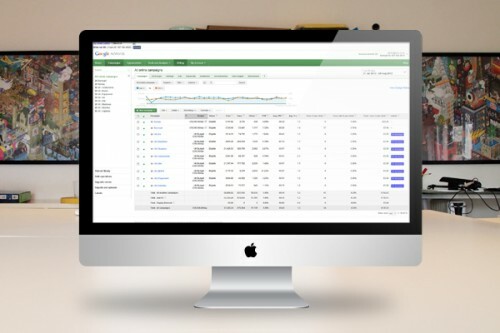 All domains have an impressive, page one Google ranking for the majority of their category and product keywords and this is supplemented by effective multi-lingual Google AdWords campaigns. igoo facilitate Killer Ink Tattoo’s email campaigns and continue to offer support and maintenance to ensure the site is kept up the date and retains it’s status as a market leader. For more details on our design, Magento Commerce, SEO and AdWords packages, please contact Gavin at igoo.